GREAT essay reflecting upon “The Wonder Woman Paradox“… You can delve into some of my own past thoughts on this recurring problem of representation here. 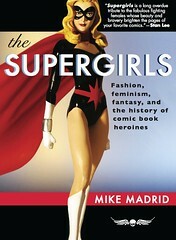 A two-and-a-half day interdisciplinary academic conference which seeks to examine monstrous women in comics and graphic novels. Thursday, May 25, 2017: Welcome Drinks Reception and Pop-Up Art Exhibit, from 5:30pm–7:30pm, featuring art from the comic Deer Woman produced by Native Realities Press. Open to the public. Location: Eagle Exhibit Hall, Environmental Sciences Building, 1704 W. Mullberry, Denton, TX 76201. Friday, May 26, 2017: 9am Welcome and conference open; panel presentations from 9:30–12:15 and from 1:30–5:15pm. Keynote speech at 5:30pm: Dr. Carol Tilley, “A Regressive Formula of Perversity: Fredric Wertham and the Monstrous Women of Comics.” Open to all registered attendees. Location: Willis 140, Willis Library, 1506 Highland St. Denton, TX 76203. Saturday, May 27, 2017: 9:30am Welcome; panel presentations from 9:45–12:15 and from 1:30–4:15pm. Conference close. Open to all registered attendees. Location: Willis 140, Willis Library, 1506 Highland St. Denton, TX 76203. Registration is required for all but the Pop-Up Art Exhibit. UNT Students may register for free; all others may register for $5 plus a $1.27 service charge through the site linked above. Saturday May 6 is Free Comic Book Day, and our pals at More Fun Comics & Games are bringing in legendary comics illustrator SCOTT WILLIAMS, inker for Jim Lee and artist of the Denton Batman #1 exclusive variant cover! Also do not miss this 2017 National Library Week exhibition “Comics in the Library,” with a special panel on “Comics in the Academy” on Thursday, April 13, 2017 from 4:00-6:00pm in UNT’s Willis Library! Political Rhetoric of CIVIL WAR? The Marvel movie was a blockbuster hit of 2016, an election year wherein America itself confronted numerous internal divisions. 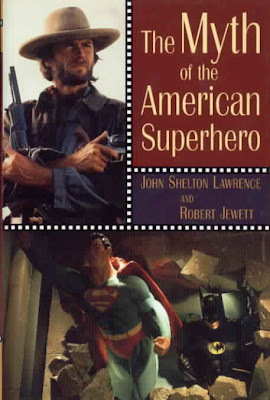 Loosely based upon a 2006 comics crossover during the Bush administration and a post-9/11 zeitgeist, the much-anticipated sequel to The Avengers (2012) finds Captain America and Iron Man at odds over the government registration and regulation of superpowered individuals after catastrophic global incidents. How might this cinematic allegory provide us with much food for thought over America’s post-9/11 anxieties with vigilante terrorism, balancing freedom vs security, and the collateral damage of American Exceptionalism for democracy both at home and abroad? Join the conversation 6:30p on Thursday in the Multipurpose Room in UNT’s Rawlins Hall. 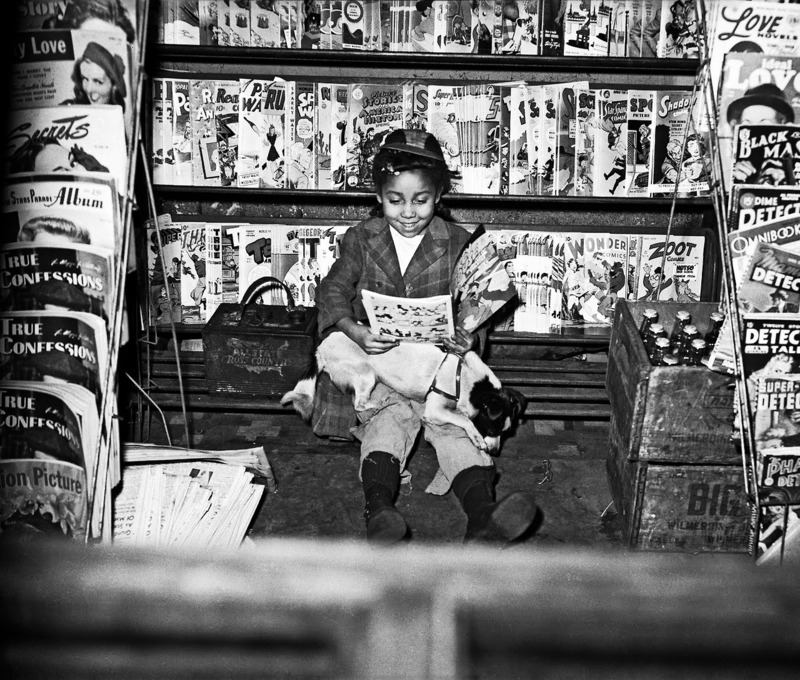 From classic D.C. and Marvel heroes to independent artists and graphic novelists, today comic art surrounds us in print, toys, films, and online. But how do such artists create the heroes of tomorrow? 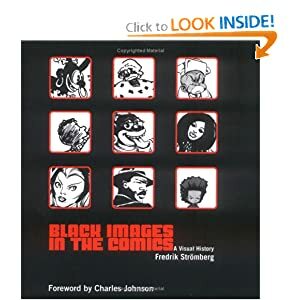 This interactive exhibition brings together original illustrations, published works, scripts, and sketches to explore the history and future of comic production. Enjoy a selection of works from comic masters Jack Kirby, Curt Swan, Keith Giffen, Stan Lee, and Richard Sala, including such beloved characters as Wonder Woman, Superman, and Silver Surfer. With a “behind-the scenes” focus on how comics are made, visitors of all ages can create their own comics in hands-on maker stations or enjoy their favorite comics in our reading lounge. This exhibition and events have been organized by the Greater Denton Arts Council in partnership with guest curator Josh Rose. 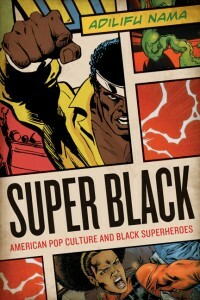 Josh Rose is an art historian and comics enthusiast. He is a graduate of the University of North Texas and has held positions at the Dallas Museum of Art, Nasher Sculpture Center, and Office of Cultural Affairs, city of Dallas. He is currently faculty at El Centro College. READ MORE: Denton Record Chronicle article, “Comics Pack a Punch” (9/8/2016). Also check out “An Evening With Kevin Smith: The Art of Comics” and then “An (UN)Evening Without Kevin Smith Afterparty” in Denton TX on Saturday September 17, 2016. 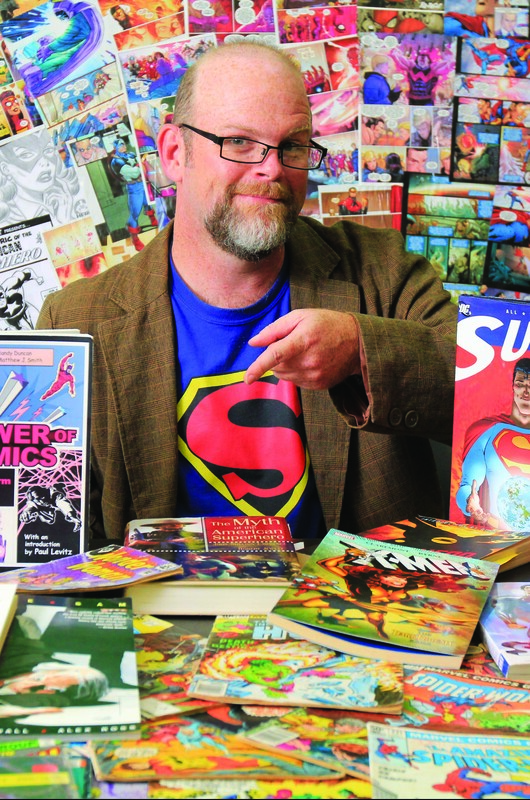 5 SUPER-POWERFUL REASONS YOU SHOULD BE TEACHING WITH COMICS!! 2015 UNT Comics Studies Conference! [UPDATE: Cancelled due to Denton’s Sleetpocalypse 2015… Rescheduling soon!!] 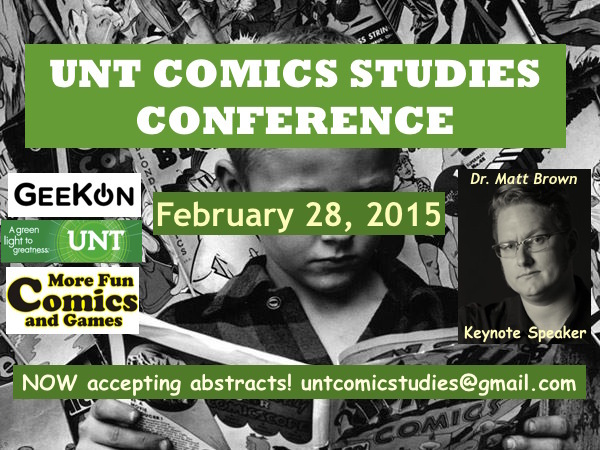 Coming to the University of North Texas on February 28, 2015 is the UNT Comics Studies Conference!! 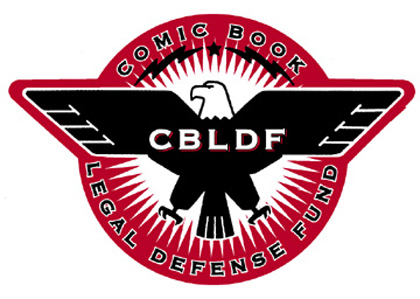 This one-day con will be held in the Business Leadership Building (BLB room 170) from 9:30am-5:00pm, and headlines student scholarship, academic research & inquiry, as well as interaction with comics professionals and industry pros! This year’s ProTalk Spotlight includes a roundtable discussion featuring Sonny Strait, voice actor for FUNimation Studios but also an accomplished comics creator in his own right (We Shadows). Make plans to join us in Denton TX for an amazing day!! Saturday March 1, 2014 at UNT in Denton TX from 10am-6pm! SUPERSCHOLARS ASSEMBLE!! 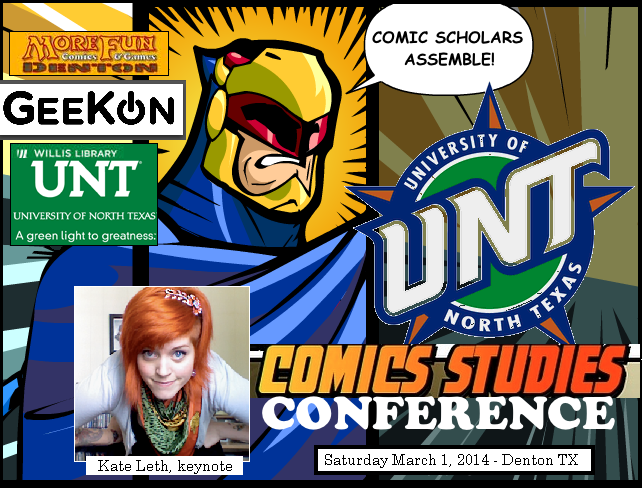 It’s that time of year once again for UNT’s Comics Studies Conference! 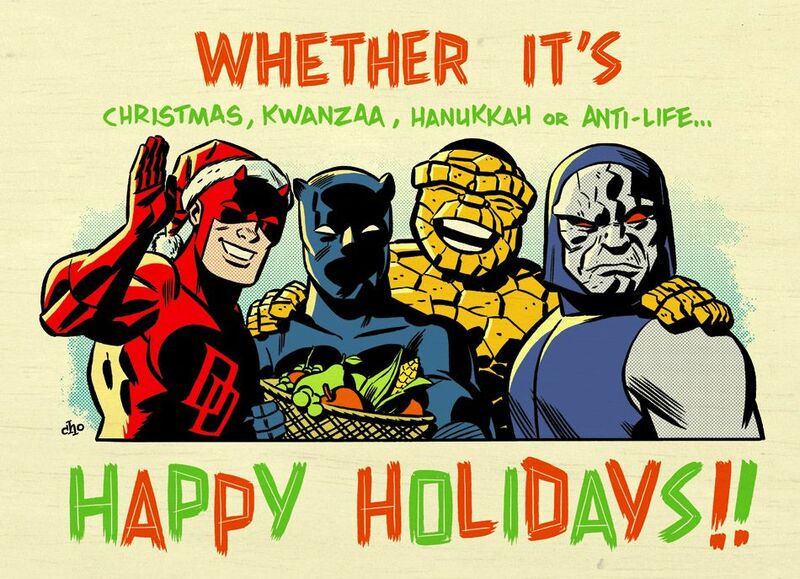 From CA’s “Great Comics That Never Happened“… but maybe should!